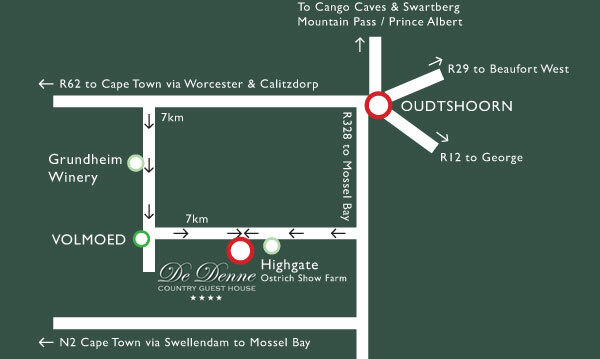 De Denne Country Guest House gives you tranquillity, spectacular views and soul touching moments. Sunsets you will never find elsewhere and hospitality to make you feel at home. Spectacular views of the Oliphant and Swartberg mountain ranges. 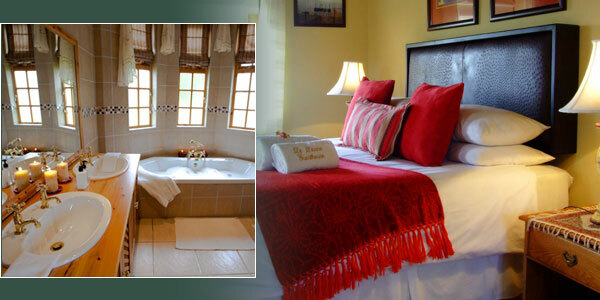 Perfect for romantic getaways or family fun time. Modern amenities with an old world charm. Our accommodation comprises of 6 luxury ensuite bedrooms, 5 comfortable family units and 2 beautiful honeymoon suites with spa baths. Well equipped with modern amenities and private entrances. 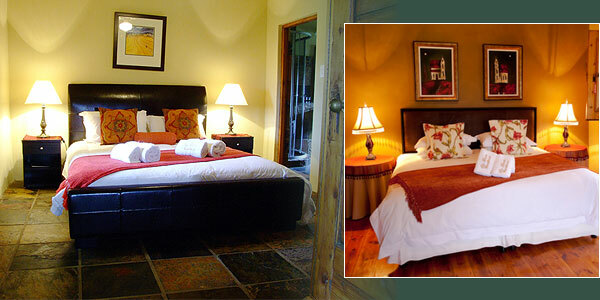 Air-conditioning, bar fridge, Satellite TV (DSTV) and tea & coffee making facilities. 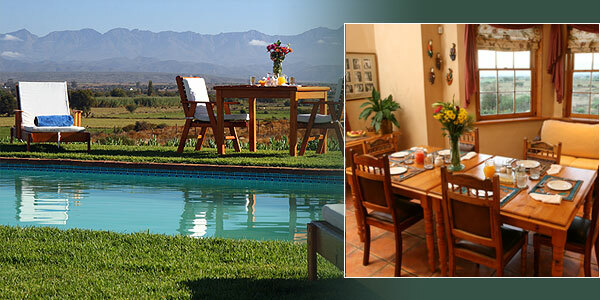 Luxurious gardens with views of the surrounding farmlands and majestic mountains. We also serve light meals in addition to our most popular BBQ Dinners.